Aketch dreams of being a doctor. Her single mother is a fruit vendor. She scored an outstanding “B+” on her K.C.S.E. (end of high school exam) in 2015. 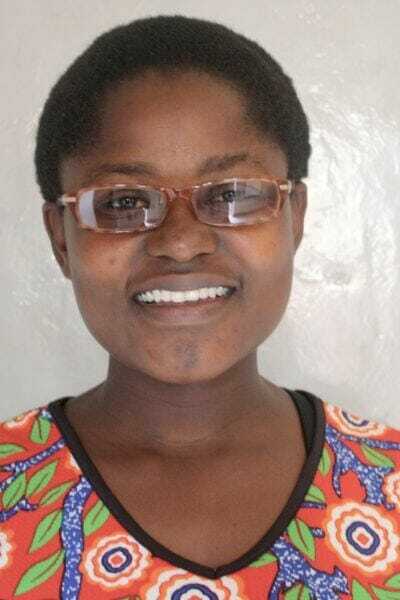 Despite her financial and personal struggles, Aketch managed to score the highest grade in her high school graduating class.